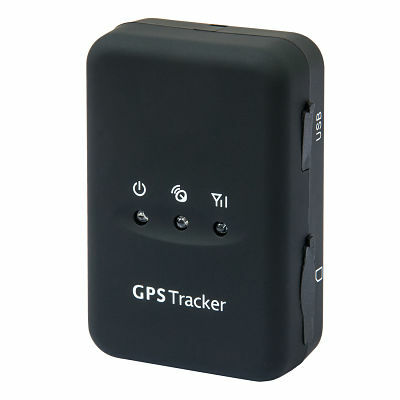 Best product to track your vehicle, motor cycle and even kids or pets. 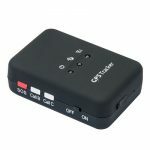 Its very easy to operate, just install SIM card in the device and send SMS to the SIM , you will get a message with location and speed. also you can monitor and get reports from webportal. 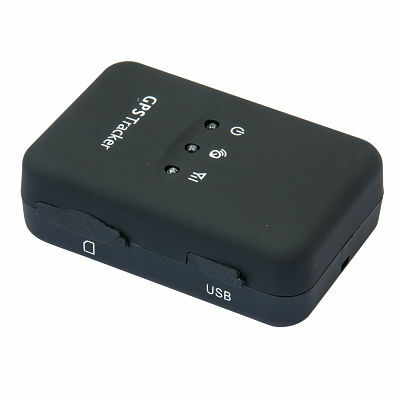 New LBS supported, can locate position when out of GPS signal. For the care & protection & rescue of the elderly, children, patients, wild area explorer, tourists or pets etc. 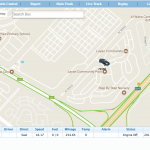 Ability to have online portal to track your car. 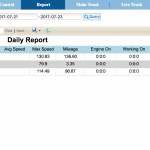 Get daily report by vehicle.